Simon's Auto Body . : Blog | How to tell if you need new windshield wipers. :. Precipitation is not your friend when you’re behind the wheel. If you’re caught in rain or snow while you’re on the road, your visibility likely will be hampered. That’s why windshield wipers are so important. During inclement weather, wipers work tirelessly to keep your windshield clear so you can see the road ahead. But windshield wipers are effective only if they’re in good working condition. Wipers that are old or damaged will do a poor job. With this in mind, it’s important to keep an eye on the condition of your wipers so you can make sure they’re always at the ready. Below are some tips you can use to determine when it’s time to change your windshield wipers. 1. Mind the rubber. The rubber that lines the blades of your windshield wipers plays a key role. It’s the point of contact between the blades and the windshield, so it handles much of the burden of keeping your glass clear. With time, wear and extreme weather can cause the rubber to split, crack or break. Rubber that’s damaged will do a subpar job of removing rain and snow. Check the rubber on your windshield wipers at least once every month. If you notice damage, get the blades replaced. 2. Look for bent frames. Windshield wipers are quite slender, and if there’s enough of it, snow can be quite heavy. A severe snowstorm can place an enormous amount of pressure on your windshield wipers as they struggle to keep your glass clear. Eventually, this hard work can cause the slim frames of your wipers to become bent. A bent frame is bad news, since this type of damage can prevent a wiper from making the contact it needs to clear the glass. If you notice this type of damage, it’s time to invest in a new blade. 3. Listen for squeaking. 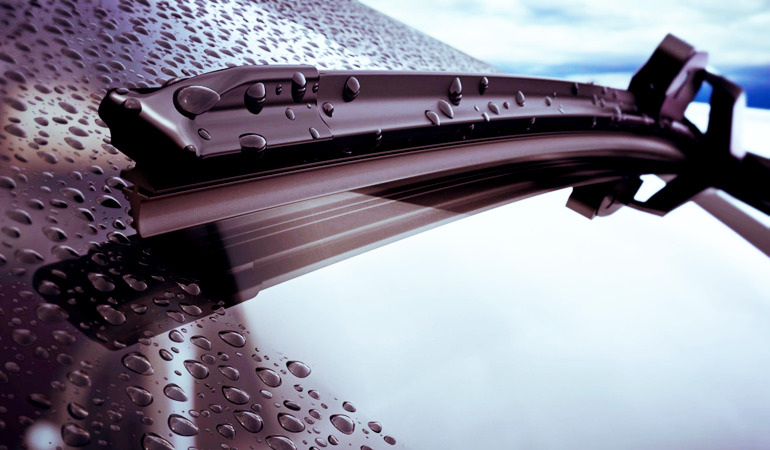 Healthy windshield wipers get the job done with minimal noise. If the blades make loud squeaking or chattering sounds as they do their work, it indicates that they’re not making constant contact with the glass. 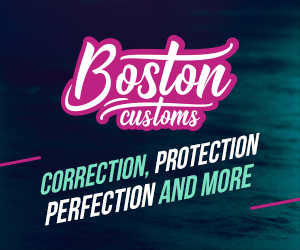 Inconsistent contact means the blades aren’t cleaning the glass as thoroughly as they should. Replace your blades if they begin to chatter as they wipe. 4. Keep an eye out for streaking. Blades that are in prime condition should clean your windshield with minimum streaking, giving you a clear view of the road. If you notice that your blades regularly cause streaking, they need to be replaced. Streaking can be caused when the rubber on your blades becomes dry and hard from age and wear. Additionally, tree sap and road tar can congeal on the rubber over time, and this also will result in streaking. 5. Change your blades in preparation for winter. If you live in snowy climes, remember that snow is harder on blades than rain. The heaviness of snow calls for blades that are rugged and durable enough to handle the task of clearing it. And frigid temperatures can wreak havoc on blades that aren’t specially built to withstand them. This is why it’s a good idea to swap out your regular windshield wipers with special snow-friendly blades at the start of winter. Windshield wipers that have been tested to perform at temperatures as low as -20 degrees Fahrenheit are available. These wipers have durable, insulated designs that are crafted to shield against snow and ice buildup. For even more efficient performance in chilly winter weather, heated wiper blades are offered that quickly clear your glass of snow. Your windshield wipers have a hard job. Sunlight and the oil from car waxes can cause the rubber on these blades to deteriorate. Sand, mud and acid rain also can shorten the life of your blades. If damage has occurred, replace them promptly to ensure they will be there for you when you need them.